In compliance with the FTC guidelines, please assume the following about links and posts on this site: Any/all of the links disneyandorlandogeeks.com are affiliate links of which I receive a small compensation from sales of certain items. Purchases are made on external affiliate company websites: When a reader clicks on an affiliate link located on .com to purchase an item, the reader buys the item from the seller directly (not from disneyandorlandogeeks.com). Amazon and/or other companies pay disneyandorlandogeeks.com a small commission or other compensation for promoting their website or products through their affiliate program. disneyandorlandogeeks.com is a participant in the Amazon Services LLC Associates Program, an affiliate advertising program designed to provide a means for sites to earn advertising fees by advertising and linking to Amazon properties including, but not limited to, amazon.com. Amazon offers a small commission on products sold through their affiliate links. Each of your purchases via our Amazon affiliation links supports our cause at no additional cost to you. 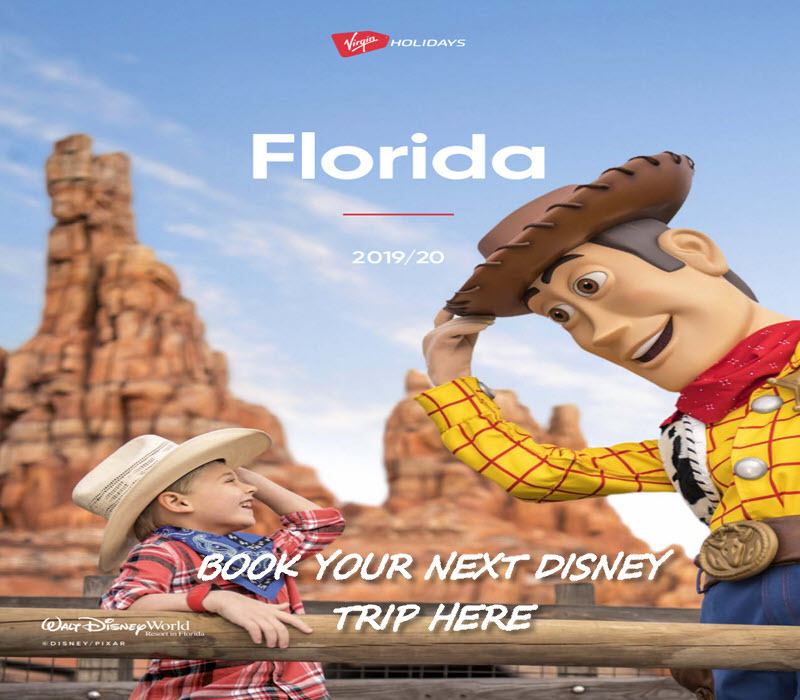 Disney World Ticket Prices – How High Will They Go?